 At Grace Community Church we hope to partner with parents to build up our children in the gospel of Jesus Christ. We believe the gospel is the source of heart-transformation in children and is the foundation for their spiritual growth. Our teaching program focuses on guiding your child through a year long study of the Bible. They’ll learn how each story in the Bible fits together as a whole, how Bible stories point to the testimony of Jesus and how to apply Biblical truths to every day life. Each week we equip parents with talking points that reinforce the Bible lesson. Our hope is to help create Biblical discussion at home that reinforces what the children are learning. Leaders meet on Sundays at 9:30am for prayer before the kids arrive at 10am. Additionally, we are always looking for people with a heart for kids to serve by helping them grow in Christ. If you have an interest or passion for this ministry we would love to talk to you! First, find the area marked for Children's Check-in (to the right when you enter the front doors). There we will meet your family, check your child into our system, and then one of our volunteers will lead your child to their age-appropriate room. During Service: In the event that we need to contact you during the service, a staff member or volunteer will find you and direct you to your child’s room. 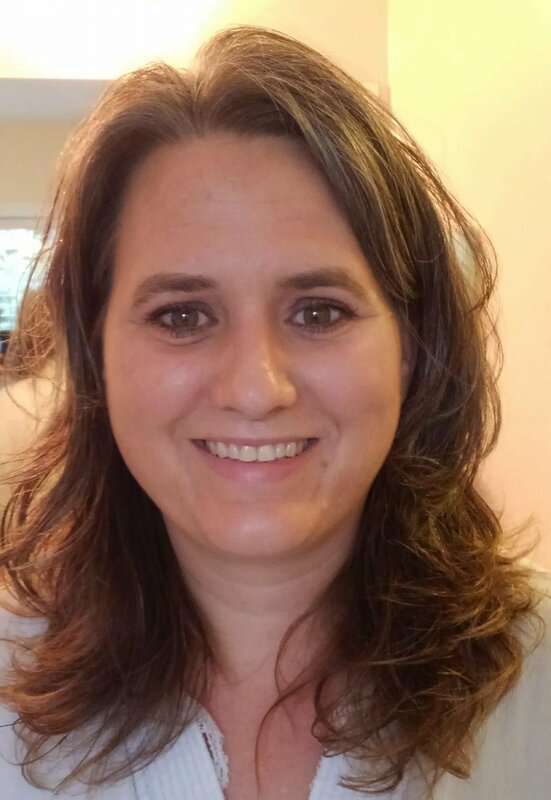 Charlynn Bonham joined the Grace leadership team in 2016 as the Director of Kids Ministry.  If you have further questions concerning our Grace Kids experience or visiting Grace Community Church with children, simply click the button below and get in touch with us!